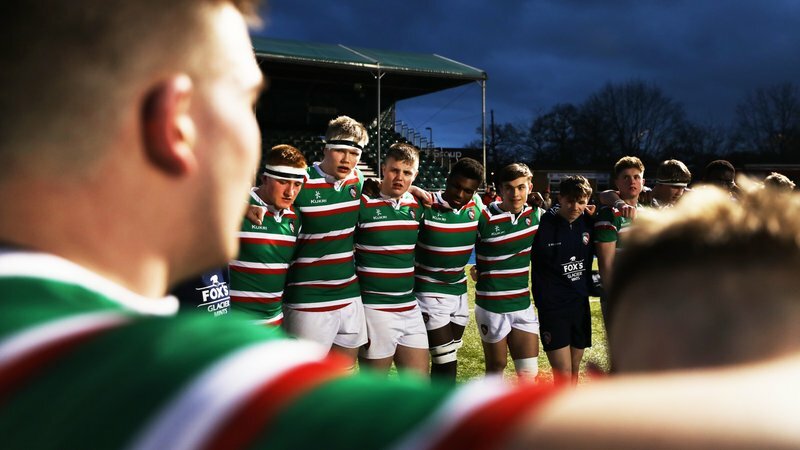 This weekend welcomes the second Welford Road Prima Tiger Cup event of the season as we continue to celebrate 25 years of the youth rugby festival. 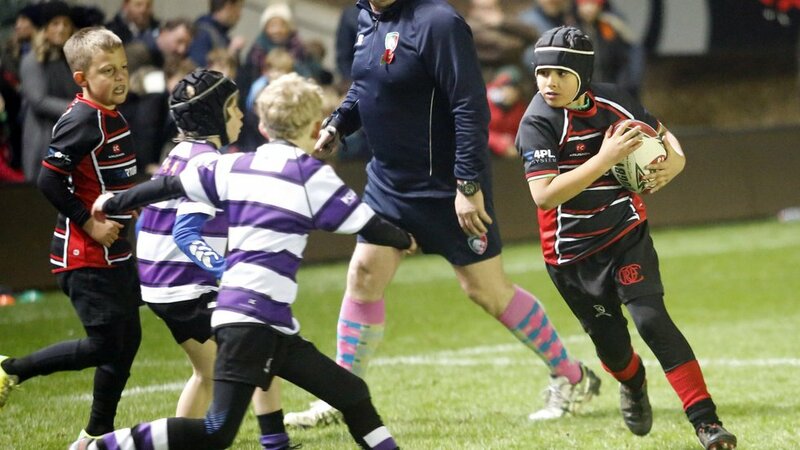 Welcoming more than 70 U10’s teams each season to local festivals up and down the country, the lucky few are invited back for the chance to play at Welford Road. 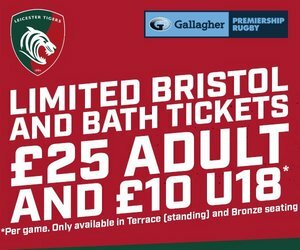 Youngsters from Hinckley, Ilkeston, Kesteven, Lichfield, Melton Mowbray, Nuneaton, Syston and Tamworth rugby clubs will take to the field following Tigers Round 8 Gallagher Premiership fixture against Saracens this Sunday, November 25 (3.00pm). 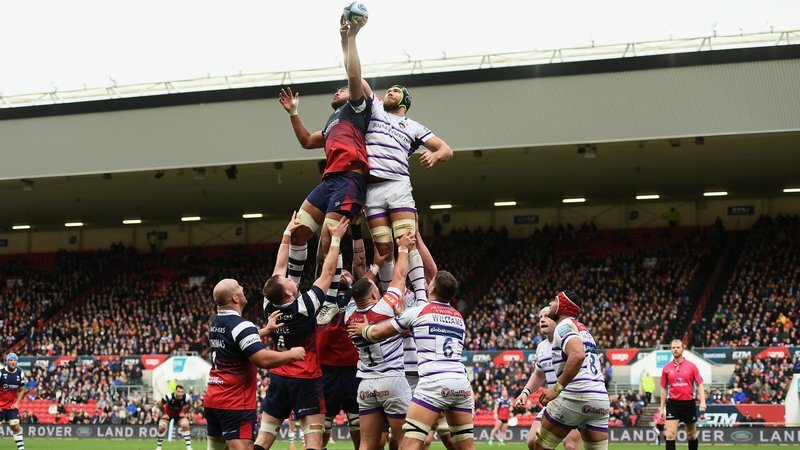 The Prima Tiger Cup is the largest single-aged event for youth rugby teams of its kind and alongside members of Tigers’ community teams, a lot is owed to Prima Solutions - a local software solutions company based in Loughborough - who have helped to support the events each year and been involved since the very beginning. The company’s founders, John Norman and the late Steve Brown, were both big Tigers fans and huge advocates of rugby’s values.We caught up with John to hear how he and his team first got involved back when the game was still in its amateur days. “We first got involved with Tigers through working with then-chief executive Peter Wheeler delivering the ‘Prima Tiger Club’ for young Tigers fans, supporting coaching in schools and matchday activities," John explained. “I moved to Leicester in 1984 and have followed Tigers ever since. That was also when I first met Steve Brown, who went on to become my best mate, and business partner with Prima Solutions in 1991. Obviously, it was important that we built a successful business, but it was also important to get involved with the local community." 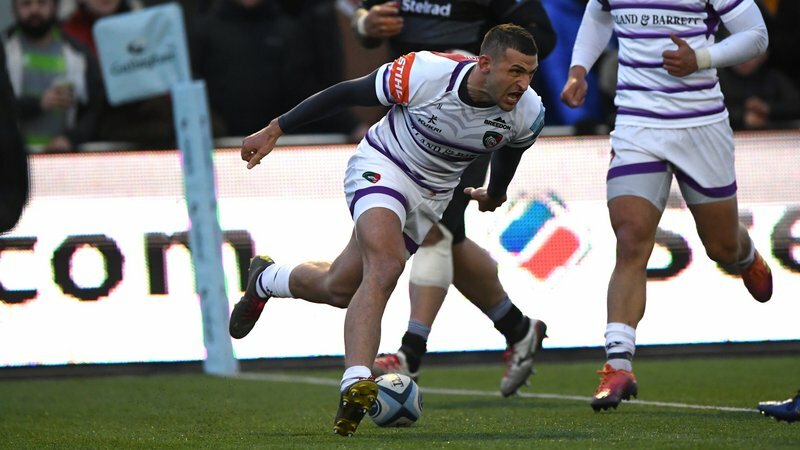 “When the Prima Tiger Cup first started, there were about a dozen teams that took part at local festivals in Leicester. The Tigers community team have helped grown the festival right across the country, with teams from all over taking part. “We owe a big debt of thanks to the people who do most of the work, often unnoticed and unmentioned, to make the Prima Tiger Cup the success it is." You can read the full interview with John as well as news from this year's Prima Tiger Cup festivals in this weekend's matchday programme available for just £3 at programme stalls around Welford Road. To find out more about getting involved with next year’s Prima Tiger Cup, simply visit the link below.